Known for his extensive knowledge and a keen eye for detail, Dr. James C. Grotting is a board-certified plastic surgeon who applies his professional expertise and friendly, approachable demeanor to give men and women of all walks of life the best comfort and care necessary when undergoing life-changing surgery. 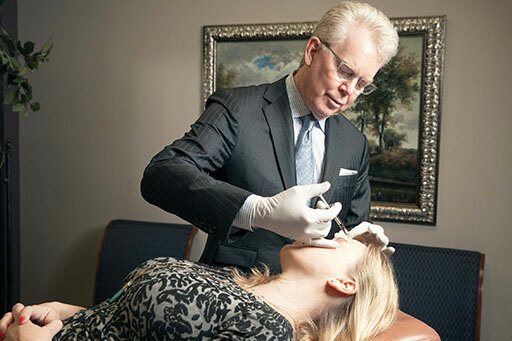 Founder of Grotting Plastic Surgery, Dr. Grotting and his staff have provided excellent care and treatments to the Birmingham, Alabama, community for over 30 years. 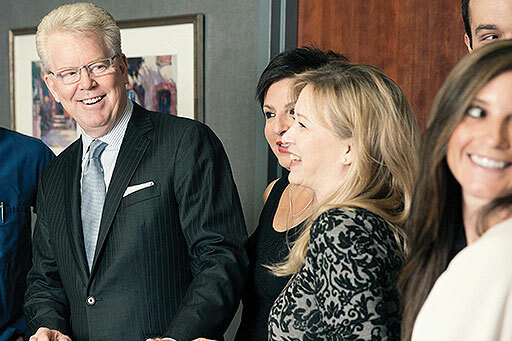 They strive to give their patients the best plastic surgery treatment and care possible. 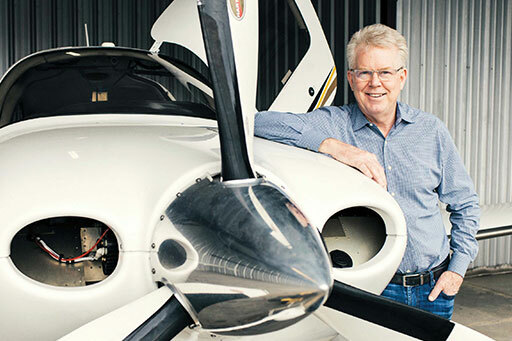 Dr. Grotting is a private pilot who also enjoys skiing, ice hockey, and sailing. He is happily married to his wife, Ann Grotting, and they have two boys, Jimmy and Ben Grotting. Throughout his professional career, Dr. Grotting has been listed for 25 consecutive years in "The Best Doctors in America." Most recently, he received the Distinguished Service Award from The American Society for Aesthetic Plastic Surgery, one of the highest honors that the Society gives. He has also been awarded the Certificate of Merit during the Senior Residents Conference in Plastic Surgery in 1985 and The Robert H. Ivy Society Award by American Society of Plastic and Reconstructive Surgeons in 1989. He has also lectured around the world and published numerous chapters and peer-reviewed journal articles in the fields of cosmetic surgery, aesthetic breast surgery, patient safety, and breast reconstruction.